Every time you go on Facebook odds are you’ll run into a short cooking video, and you have Tasty to blame for this. Tasty seems to have started this revolution of short cooking videos and is definitely the most popular outlet for such videos. Tasty started small but has since grown to have almost 80 million likes and is even monetizing through their new Tasty Cookbook. This page managed to turn a few interesting cooking videos on Facebook into a massive business and that is why it is one of the Facebook pages we love. TED talks are another small idea that has gained traction and is now a worldwide phenomena. TED has already posted thousands of videos, yet every day they continue to draw in more and more fascinating guests to speak. 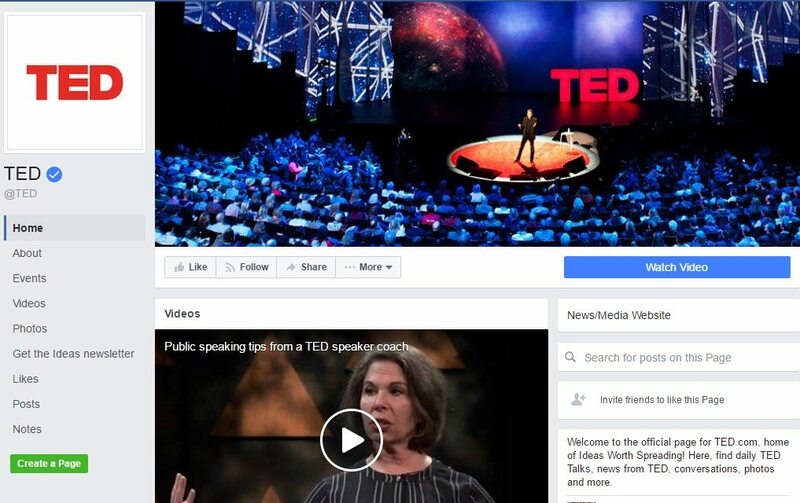 These TED Talks are motivational and fascinating and are the main reason that the Facebook page has almost 10 million likes. TED’s ability to continuously create interesting videos that draw in thousands and millions of viewers is why it is one of the Facebook pages we love. Starbucks adopted social media early on and it is very evident in their refined social media marketing. Their visual content is like any other as they constantly produce amazing videos and awesome pictures; however, it is their ability to balance this fun visual content with helpful information such as locations and job offerings that makes them unique. 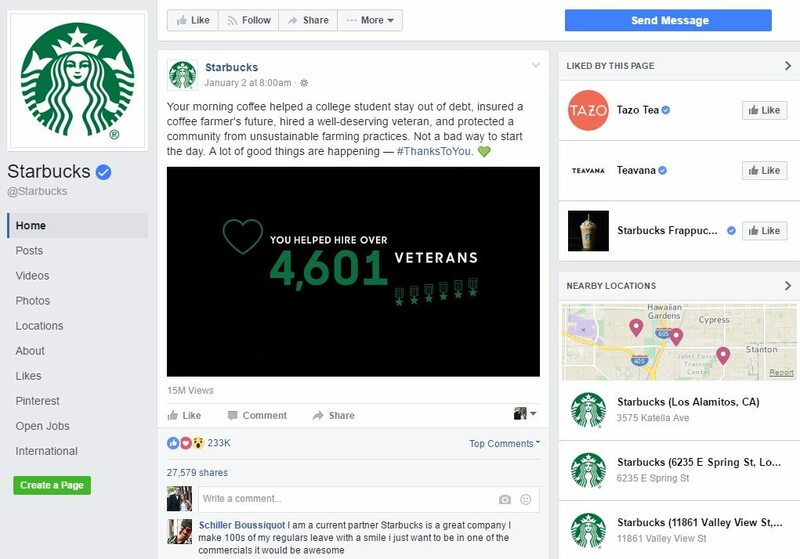 It is this balance of helpfulness and creativeness that makes Starbucks one of the Facebook pages we love. Marketing can be hard when you have a single product that is never changing; however, Nutella manages to effectively do just that with their Facebook page. Nutella’s Facebook page focuses on visual content often displaying Nutella in unique ways or posting various ways to eat Nutella similar to Tasty, but it also features some inspiring stories. This ability to continuously come up with new and creative ways to market the same product is what makes Nutella one of the Facebook pages we love. Zappos sets itself apart not only with creativity on their Facebook but also with excellent customer service. Zappos is a huge company dealing with more than 20 million customers, yet they manage to keep up this customer service and brilliantly display it on their Facebook. 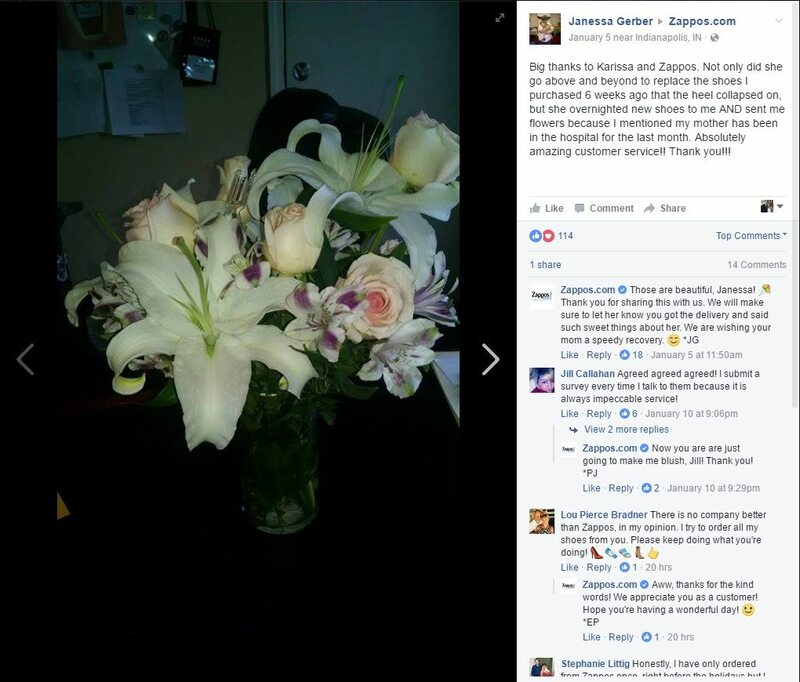 They respond to all posts within about an hour, and a recent post shows Zappos sending flowers after a customer emailed requesting a shoe replacement and mentioned her mother in the hospital. This exemplary customer service despite the massive number of customers is what sets Zappos apart and makes them one of the Facebook pages we love. St Jude’s Facebook is focused on posting personal, highly engaging content in order to help generate donations. Their ability to frequently post personal stories helps draw in not only likes but also donations. Their Facebook page has a direct link to donate as well as various information regarding fundraisers and events. 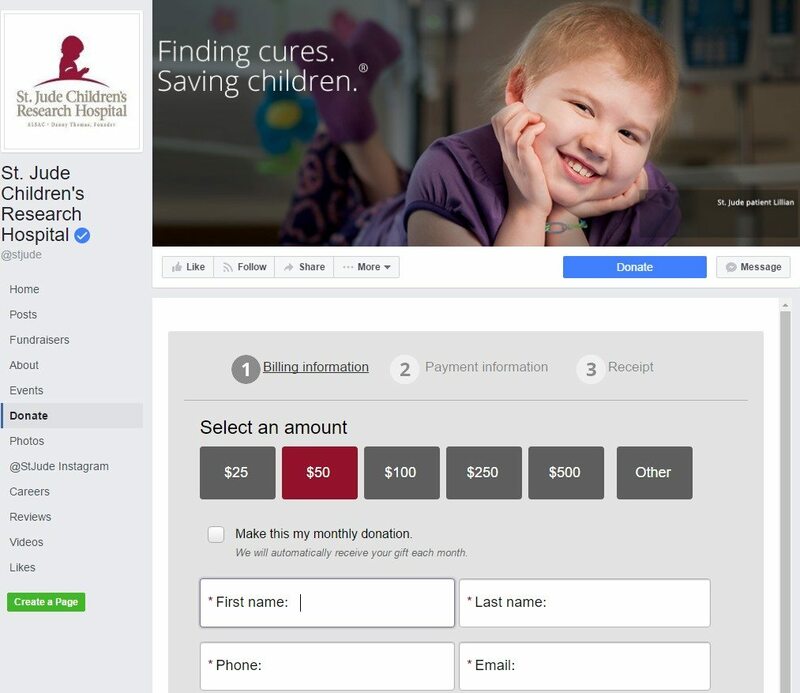 This usage of personal content in order to directly generate funds from Facebook is what makes St. Jude Children’s Research Hospital unique and is what makes them one of the Facebook pages we love. Facebook is the largest social media platform, with close to 2 billion users, making it a key marketing platform. A strong Facebook page with appealing content can help bolster your business and make you stand apart from the competition. We hope these Facebook pages can serve as some inspiration to you and your business, as the sky is the limit in terms of what you can achieve with the help of Facebook.